1BR with Spacious area + Open Kitchen. Low floor Apt with high ROI. High floor Unit with City view. Excellent offer! 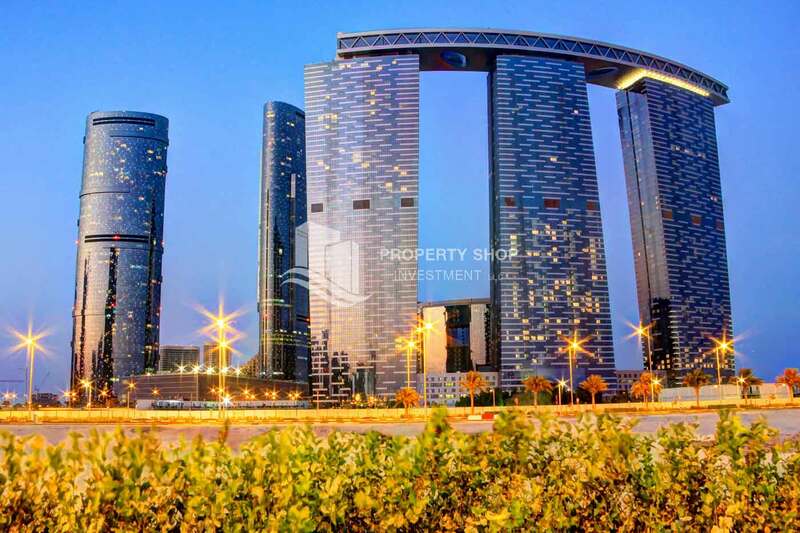 Al Reem Island Abu Dhabi 1 Bedroom Apartment in Gate Tower 3 For Sale! 1 Bedroom in Gate Tower FOR SALE! Mid-floor Apt with City and sea view. 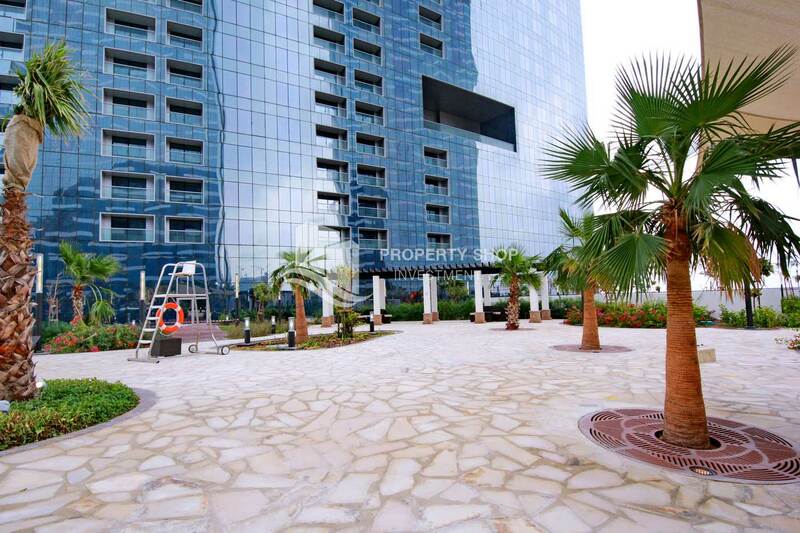 1BR apartment in Gate Towers for sale. 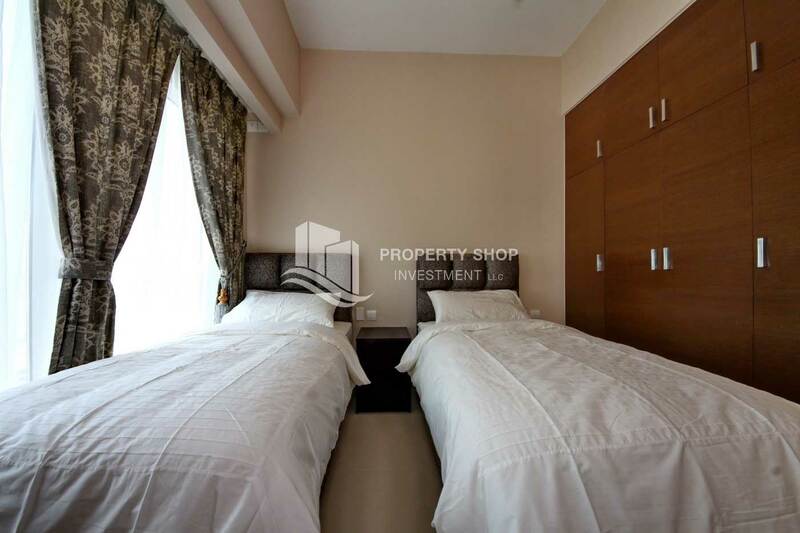 2BR Apartment - Mid-floor with city view. 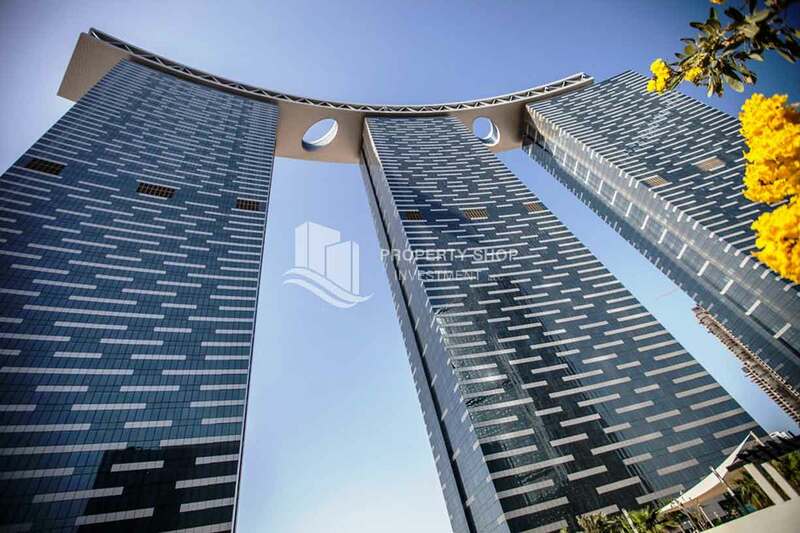 Own a 3+M BR in a High Floor w/ Sea View. 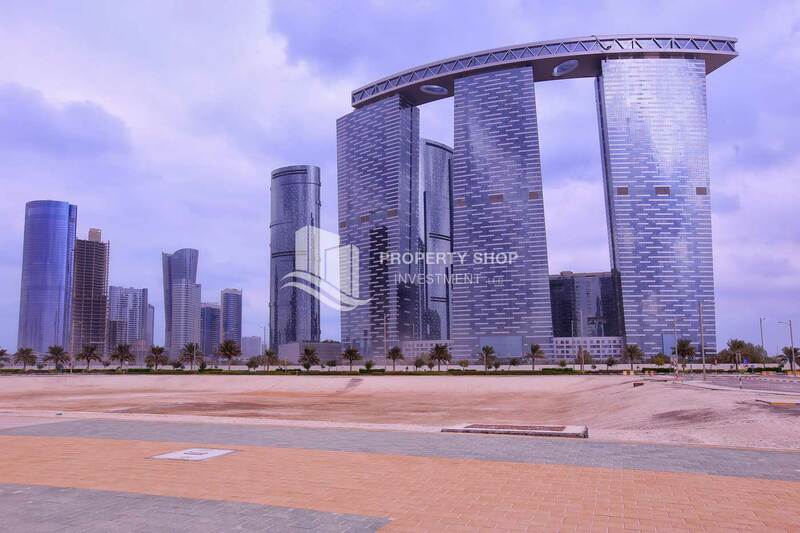 3+M+Study Room with Sea View +2 parking spaces for sale. Penthouse collection offers exceptional views! High standards penthouse with Sea View for sale. 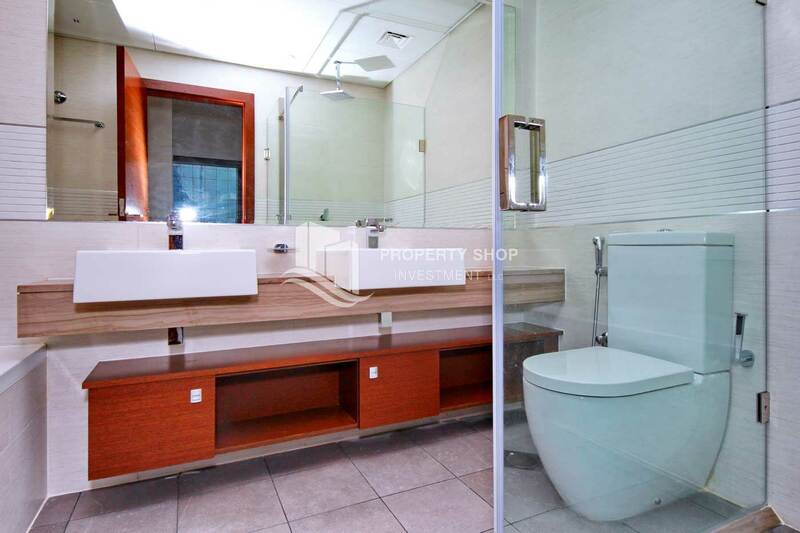 4 BR Penthouse + Maid's room and private pool for sale. High floor 1BR unit with stunning view. High floor + Sea View! 1BR apartment available for rent! 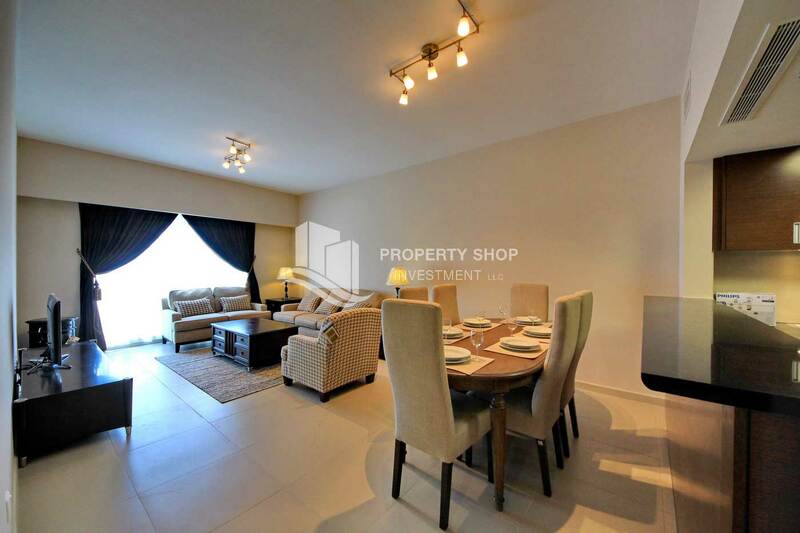 Deluxe Apartment with Sea view For Rent in Gate Tower 3. 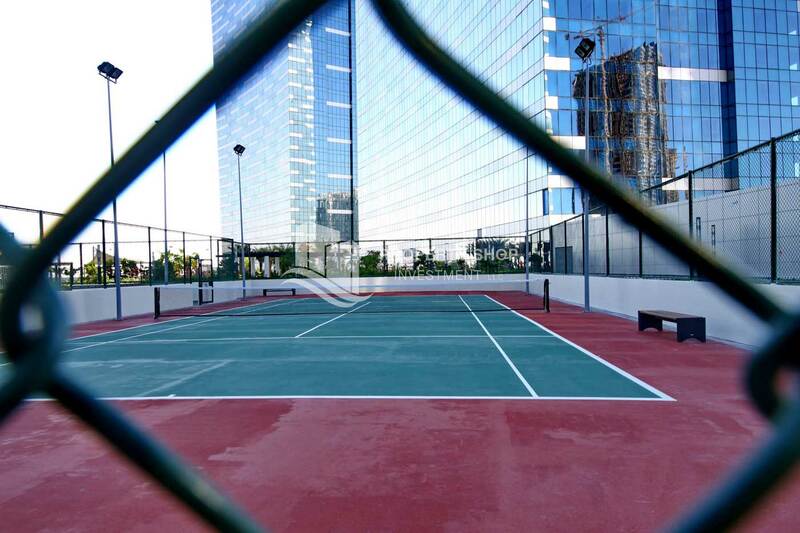 Vacant soon, High Floor Apt with full facilities. Hot price! Affordable 1BR Apt on a High Floor. Vacant! Spacious High Floor Apt with sea view. 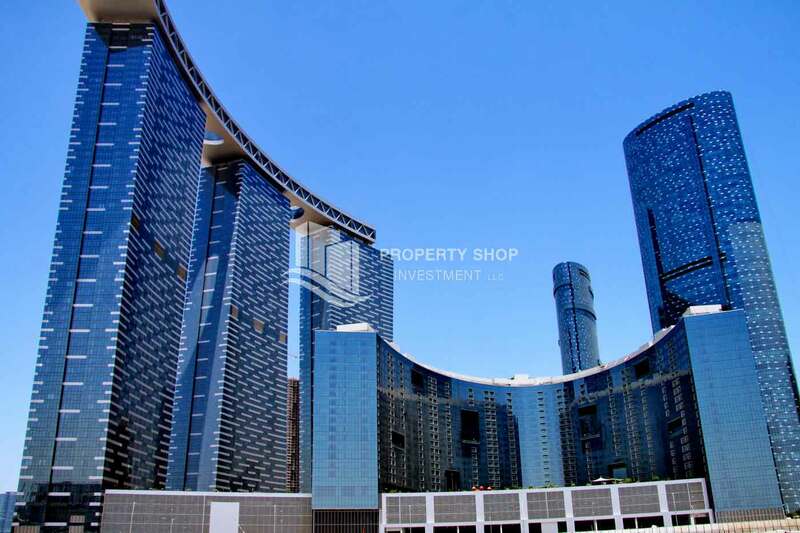 1 bed apartment in Gate Tower 3 for rent! 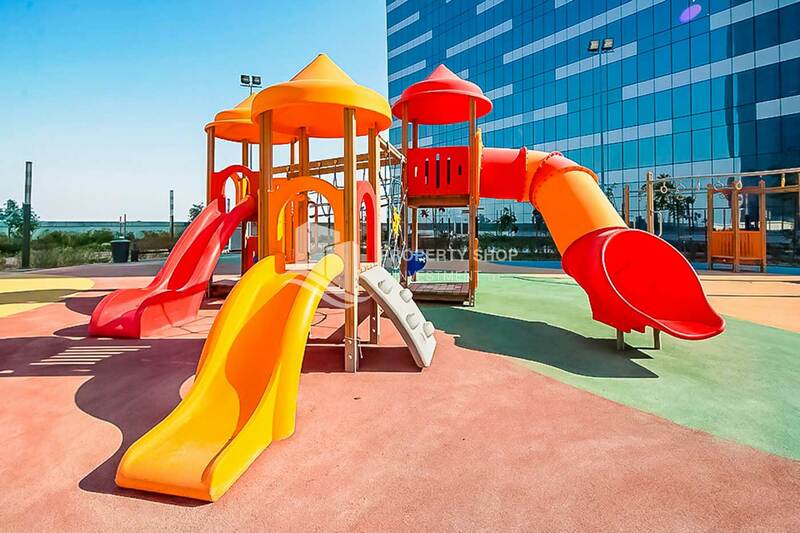 1BR sea view Apt with full facilities. High floor Apt with amazing facilities. 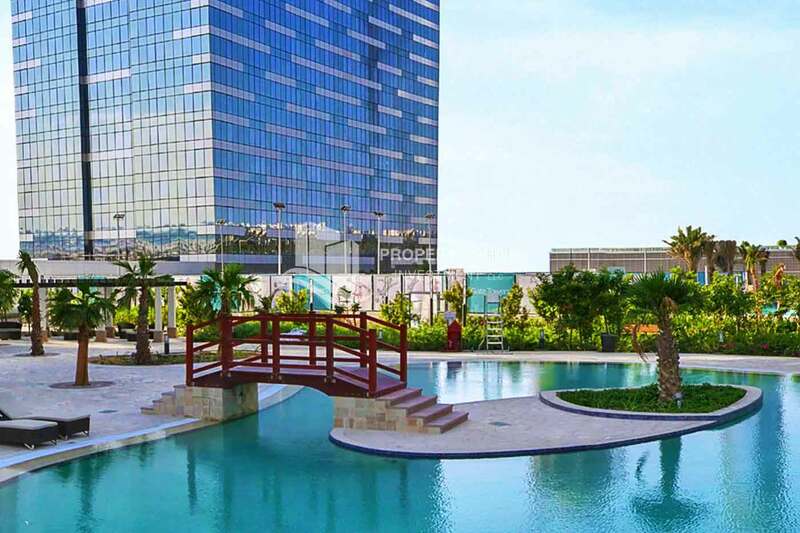 1 br apartment, affordable luxury for RENT! spacious 1br apt for rent in Gate Tower 3 with free parking space! 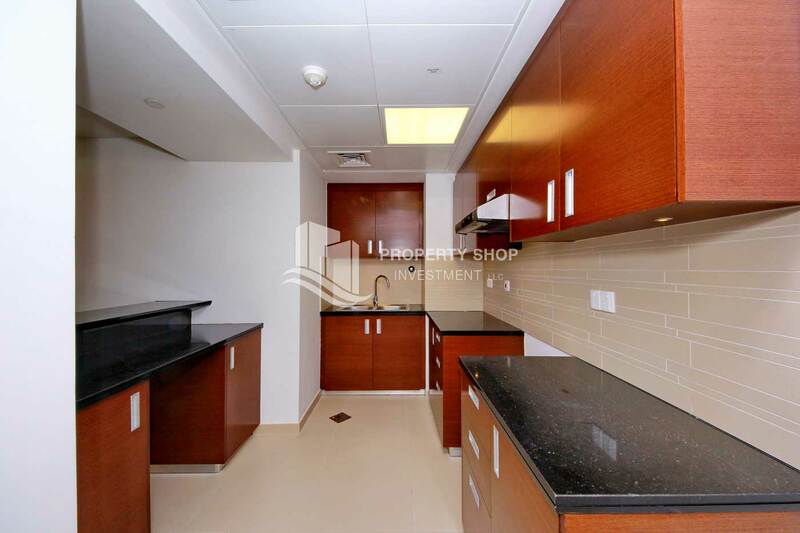 1br apartment with built in cabinet for rent in Gate Tower 3. Deluxe & stylish apartment available for rent in Gate Tower! Comfort and convenience in a 2BR with built in cabinet apartment for rent in Gate Tower 3. 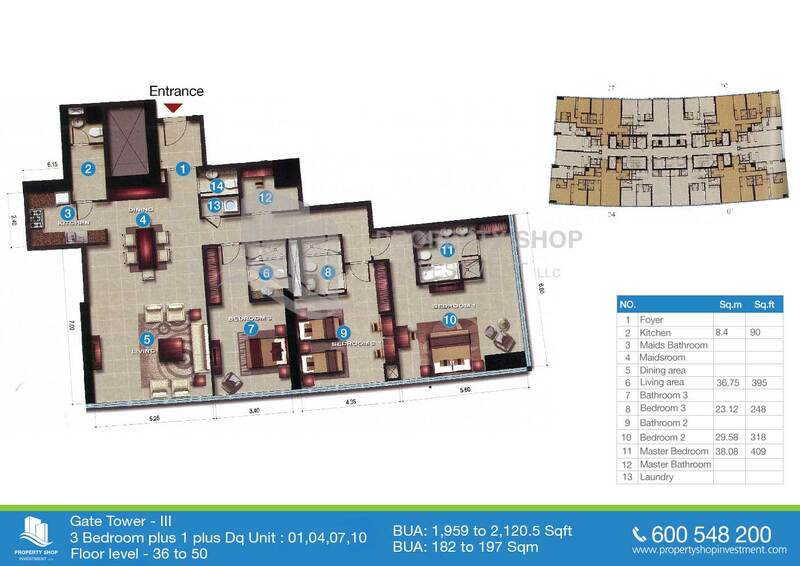 High floor 2+M Apt ,Ready to move in. 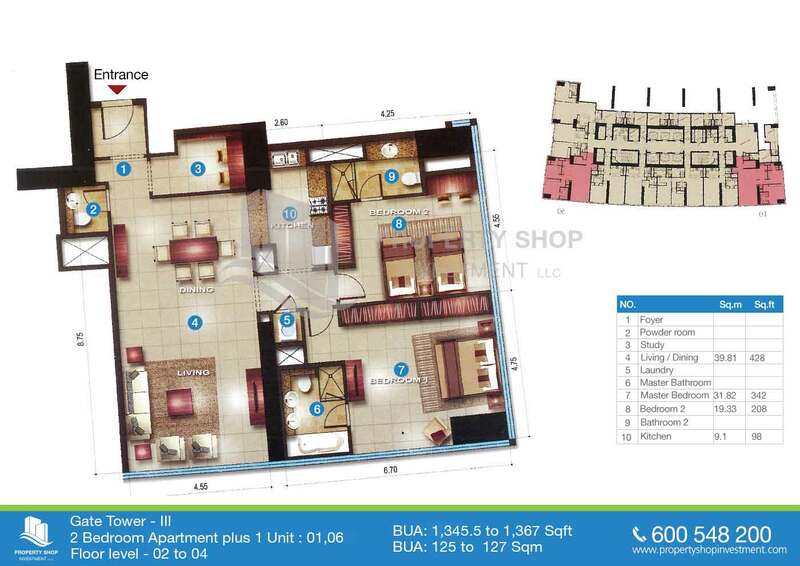 Wide space 2+1 br aparment with exclusive parking space in Gate Tower 3. 2BR apt with stunning sea view. 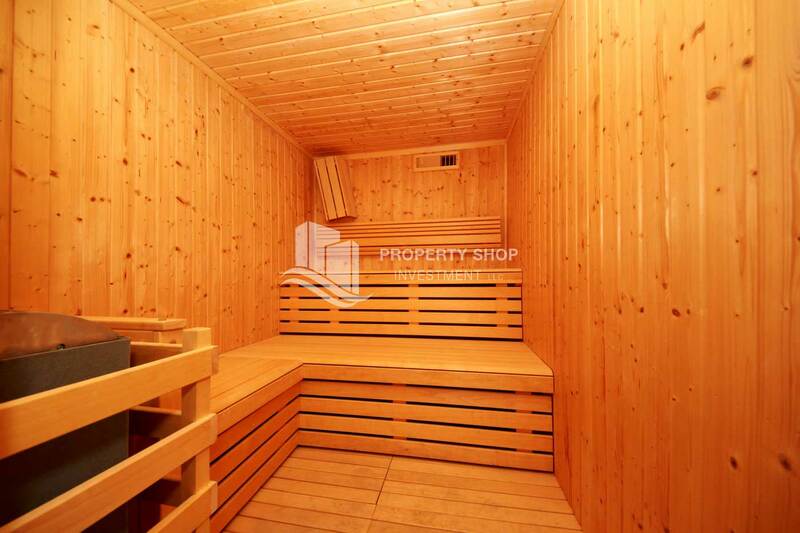 2BR + study for rent in prime location. 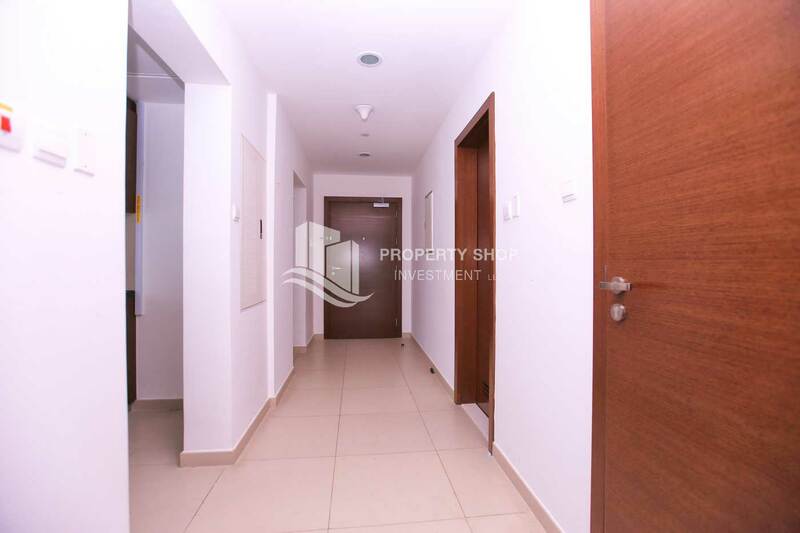 Relaxed ambiance in a full sea view 2BR with built in cabinet & free parking space. High Floor 3+M Apt with Sea View. 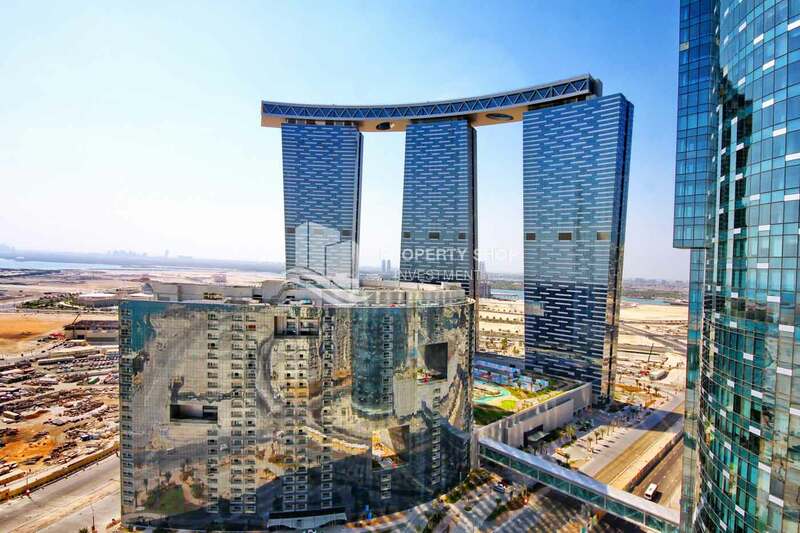 As an essential part of the landmark Shams Abu Dhabi development on Al Reem Island, the Gate Towers add an eye-catching part to Abu Dhabi's skyline finishing the Shams Gate district. 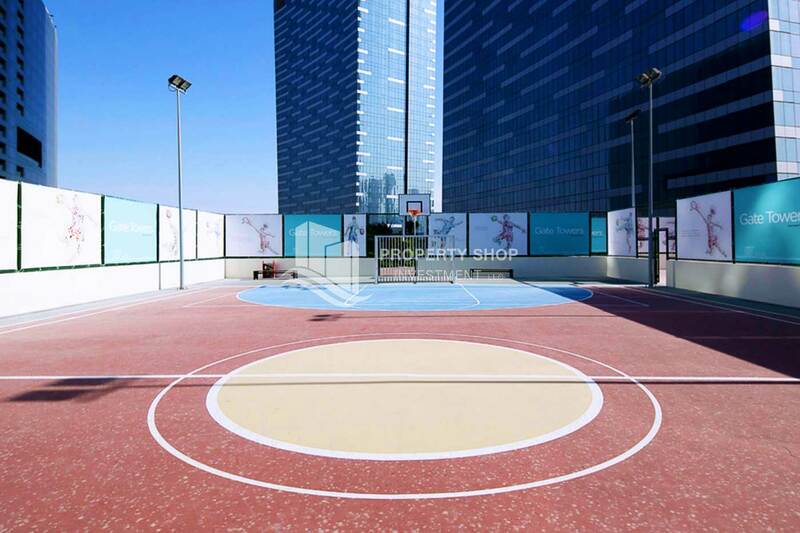 Offering 3,533 residential units, the Gate Towers are an award-winning mixed-use development comprising three towers and The Arc, as well as retail and leisure podium. The three towers are topped with the Penthouses Bridge, supposed to be the highest of its kind in the world for a residential development. Gate Towers - Key Facts Studio, one, two, three and four bedroom units configured in apartments, townhomes and duplex penthouses. 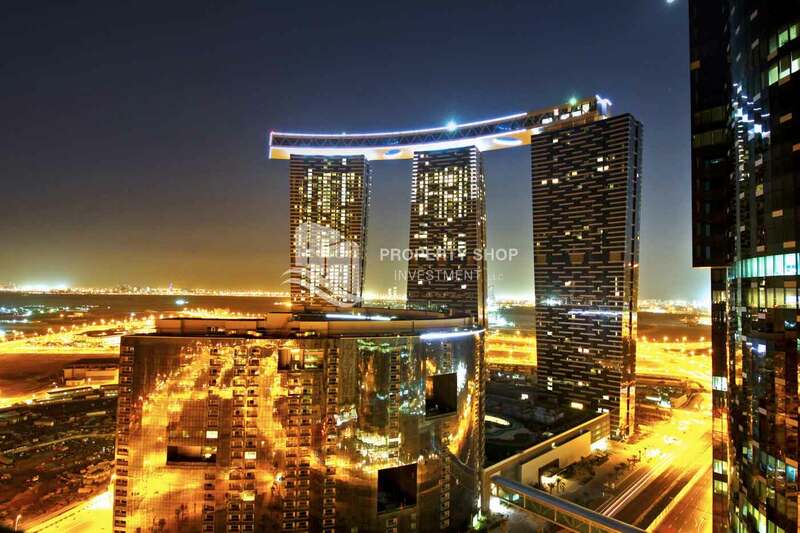 As an essential part of the landmark Shams Abu Dhabi development on Al Reem Island, the Gate Towers add an eye-catching part to Abu Dhabi's skyline finishing the Shams Gate district. Offering 3,533 residential units, the Gate Towers are an award-winning mixed-use development comprising three towers and The Arc, as well as retail and leisure podium.